Nutrition and physical activity are two essential aspects of improving cardiovascular health and preventing heart disease. A regular diet of (oily) fish has been identified as important due to the EPA and DHA fatty acid content of Omega 3, which contributes to the maintenance of normal cardiac function and the maintenance of normal blood pressure. Keeping your heart healthy will also have other health benefits, such as helping reduce your risk of stroke and dementia. We have a range of food supplements, including bioavailable EPA and DHA krill oil, to support health heart. 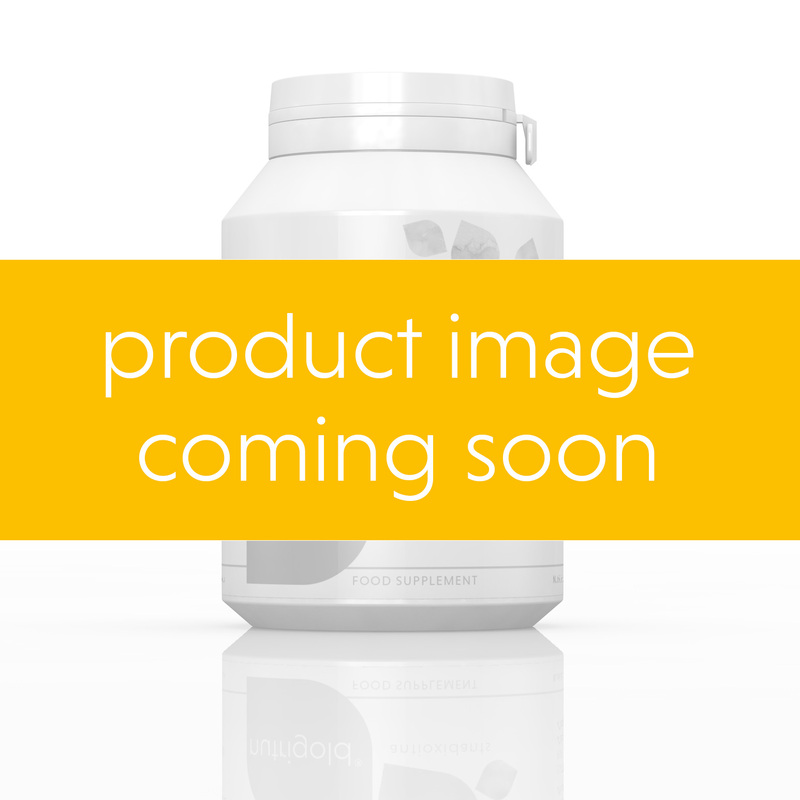 Homocysteine Support Formula is a unique blend of nutrients including betaine, folate, Vitamin B6 and B12, which contribute to normal homocysteine metabolism.